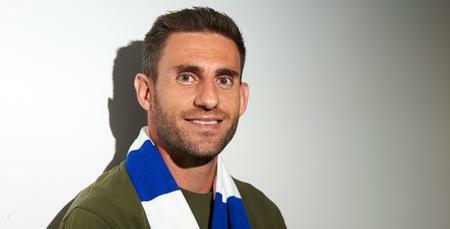 ANGEL Rangel becomes QPR’s second defensive signing of the summer after signing a short-term contract at Loftus Road. The 35-year-old fullback arrives in W12 on a free transfer after leaving Swansea City following 11-years with the Welsh side as boss Steve McClaren bolsters his options at the back. The Spanish defender started his career with Catalonian outfit CD Tortosa in 2001 before making moves to CF Reus Deportiu, Girona, UE Sant Andreu and Terrassa in his native Spain. He was signed by countryman Roberto Martinez in the summer of 2007 helping the Swans to promotion from League One as champions following a 24-year absence from the English second tier. 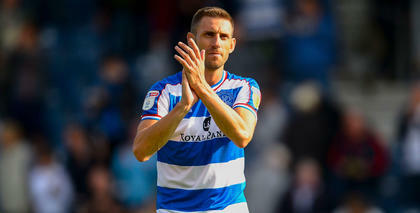 Rangel was named in the PFA League One Team of the Year that season. In 2011 Rangel played a pivotal role in helping City gain promotion to the Premier League after a 4-2 play-off final win against Reading at Wembley Stadium. Featuring 34 times in their debutant season in the top flight, Swansea retained their Premier League status. 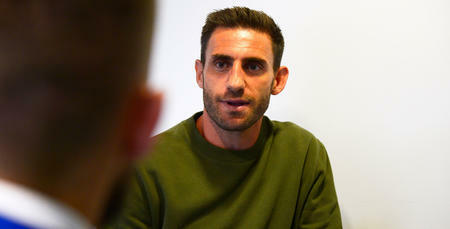 After establishing himself as a mainstay in the side over a number of years, Rangel was named the captain at the Liberty Stadium in 2017 going on to make 374 appearances, scoring 10 goals. Angel’s long association with Swansea City ended in the summer following the conclusion of his contract and he spent some of the offseason training with Indian Super League side Bengaluru. 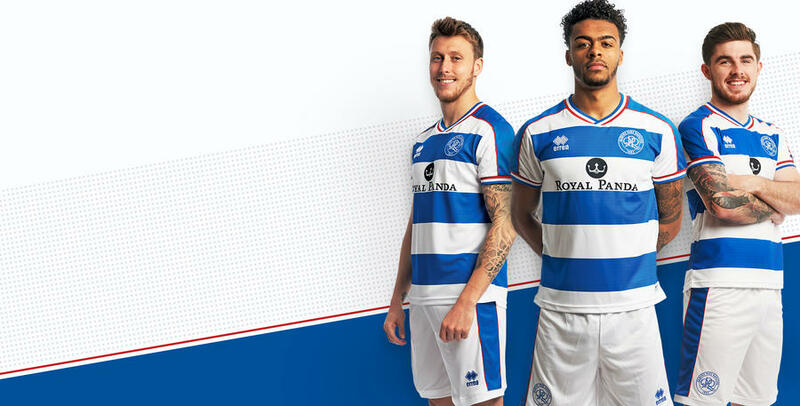 However, the vastly experienced right-back has now signed a short-term deal at Loftus Road keeping him with Steve McClaren’s side until January 2019 as he adds some much-needed knowhow to the R’s young side.